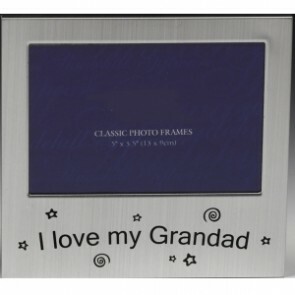 We often get asked if we sell gifts for grandparents, so we though why not! So, whilst you're looking through site and thinking about the new mum and dad, don't forget the excited new grandparents too. We've got some really special gift ideas for them! 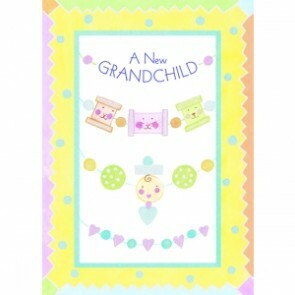 This is a lovely little frame, that when filled with a picture of the new arrival is sure to make any grandad's heart melt! 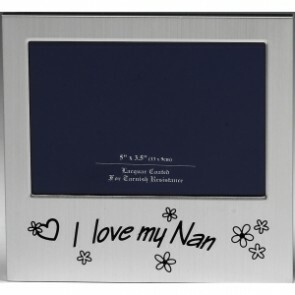 This is a lovely little frame, that when filled with a picture of the new arrival is sure to make any nan's heart melt! 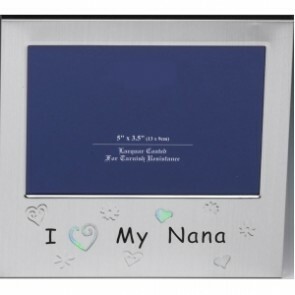 A lovely little frame, which filled with a picture of the new arrival is sure to make any nana's heart melt!